Miche has a lucrative new compensation plan! 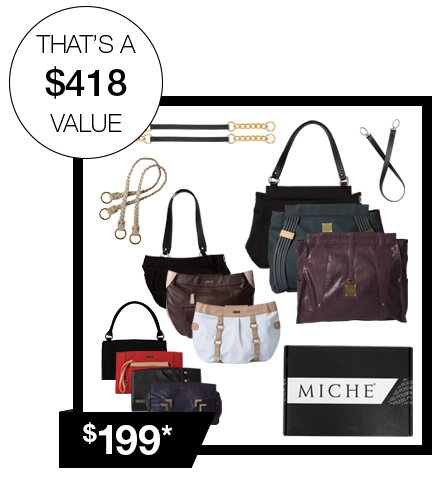 Learn more about becoming a Miche representative today! | Sophisticated Diva ~ A.K.A. Along came Polly!